Robin Pearse SC joined LvA’s Board in 2016. 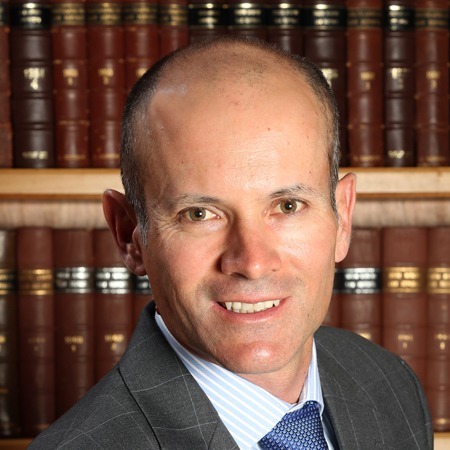 Robin is a member of Advocates Group 621, where he conducts a private and public law practice, advising and litigating in fields which include general commercial, competition, administrative and constitutional law. He is a former researcher to the late Chief Justice Arthur Chaskalson. Senior counsel status was conferred on Robin in March 2018. He and his wife, Tricia, have two children and foster a third. On account of their son’s autism, Robin has an interest in remedial and special needs education, serving as chairperson of the national executive committee of Autism South Africa and deputy-chairperson of the board of trustees of Crossroads School.